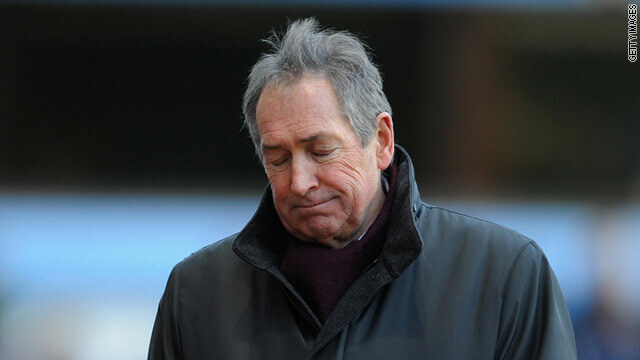 Aston Villa boss Gerard Houllier is demanding SILENCE! The Sun says has banned his Aston Villa stars from TALKING at training. Boss Houllier has already upset some Villa players with his strict regime since arriving last September. And now insiders claim the Frenchman even stops his squad from making conversation with each other on the training pitch. Houllier, 63, considers training to be work and frowns on any small talk during rigorous fitness sessions, with players told to shut it. uh oh....looks like he's next. Was he like that at pool? Dun recall leh.